In recent years, Dove has posited itself as the progressive soap manufacturer of choice, marketing its products in campaigns couched in critiques of the shallow, unrealistic advertising often used to sell things to women. Using natural lighting, documentary-style filmmaking, and a lack of Photoshopped images, Dove ads have invited women to discuss beauty, engineered stunts that involve them suddenly realizing how beautiful they are, hacked stock images, and celebrated imperfect motherhood. Many catch a whiff of these and correctly determine it all to be the cynical maneuvering of a corporate behemoth to co-opt increasingly mainstream progressive attitudes in order to sell soap. 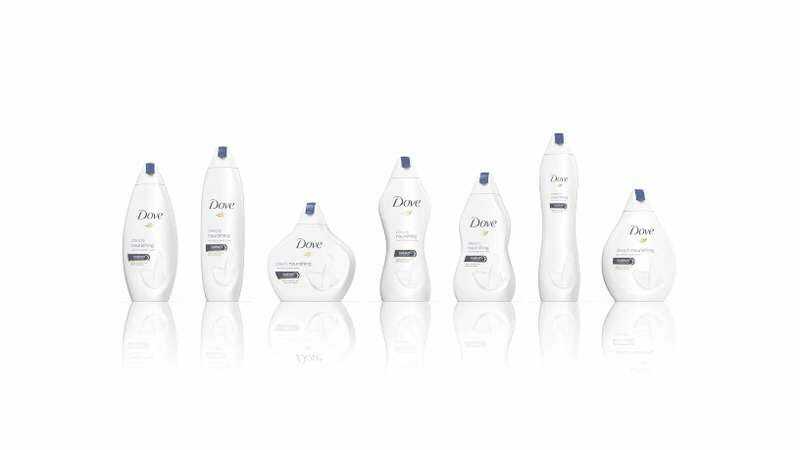 Today Dove has launched its bravest initiative yet, announcing that it will begin packaging its soap in not the traditional obelisk-style container of yore, but in a variety of different shapes, because, we are reminded, not all humans are obelisk-shaped (duh!) and presumably you want to buy a bottle of shampoo that more closely resembles a heavily abstracted version of your own body. If this seems pandering and frankly stupid to you, you are not alone. With this campaign, Dove has moved from celebrating the diversity of the human body to celebrating the diversity of its products’ packaging. It’s a marketing stunt cooked up by the company’s British agency—don’t expect to see these oblong bottles in your local convenience store any time soon—but one that still equates humans with products, and it’s also very confusing. Should all of our products resemble us? Are humans full of soap in this analogy, or are we yearning to pop the tops off ourselves and empty out our own contents? Should we be drinking the soap, thus to become more soap-filled like the non-idealized trapezoidal humanoid bottles we are being sold? The questions stretch forever.